The Rhode Island Hockey Hall of Fame will unveil its inductee “Class of 2019” in a special between periods ceremony when the Providence Bruins host the Bridgeport Sound Tigers at the Dunkin’ Donuts Center, Friday, February 22. The P-Bruins have designated the night as the “Rhode Island Hockey Hall of Fame Game,” featuring a specially-priced ticket package in honor of the Hall of Fame’s ongoing efforts to recognize the significant impact the state has had on the sport of ice hockey. 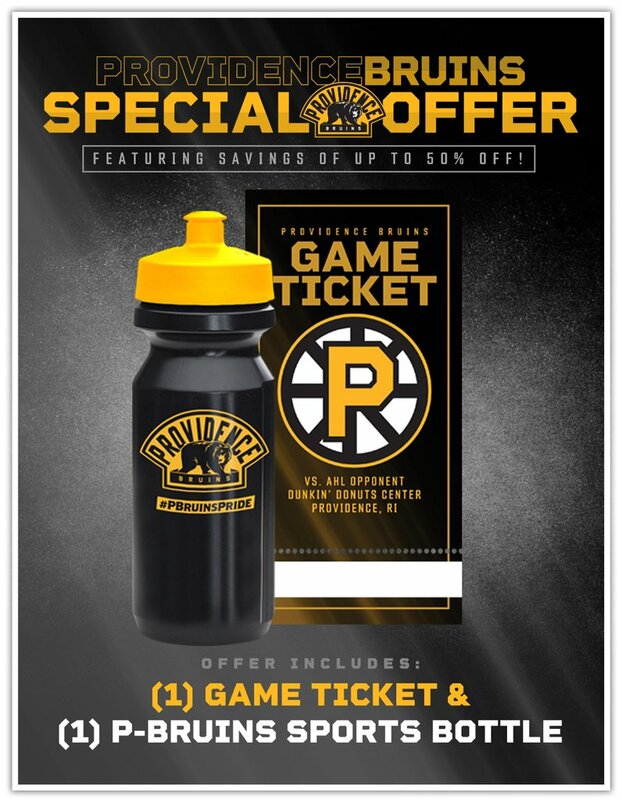 For $18, hockey fans and Hall of Fame supporters will receive a ticket to lower level, premium seating and a P-Bruins Sports Bottle, with $2 from each ticket package sold to benefit the Hall of Fame. Ticket packages are available online at www.providencebruins.com/rihockey or by calling 401-680-4717. The “Class of 2019” will be formally inducted into the Rhode Island Hockey Hall of Fame on Friday, September 6, 2019, at Twin River Event Center in Lincoln. Tickets will go on sale immediately after the unveiling at www.RIHHOF.com. Nearly 400 hosted by the RI Hockey Hall of Fame at the Twin River Event Center as RI Hockey's royalty get their due.